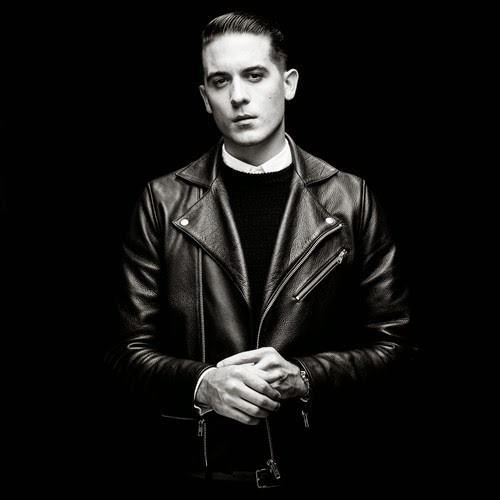 I am convinced that New Orleans native G-Eazy is going to take over the world in 2014 with his slick hip hop jams. He dropped off three new jams to his Soundcloud, which are reportedly b-sides, but damn they are good. One is called "Sleepless" featuring some solid vocals from NYLO and sleek production from Blackbear, who is also going to take over the R&B/production game. Together, these three piece together a solid track that hypnotizes you from the start. The second tune he released is a song called "Tumblr Girls" featuring frequent collaborator Christoph Andersson. The beat is silky smooth and again G is killin' it. The third track is called "Last Night" featuring rapper KYLE and Devon for some stellar vocal work that takes this song to an epic level. Not only did G-Eazy give us new music, he went above and beyond on all three. Enjoy.